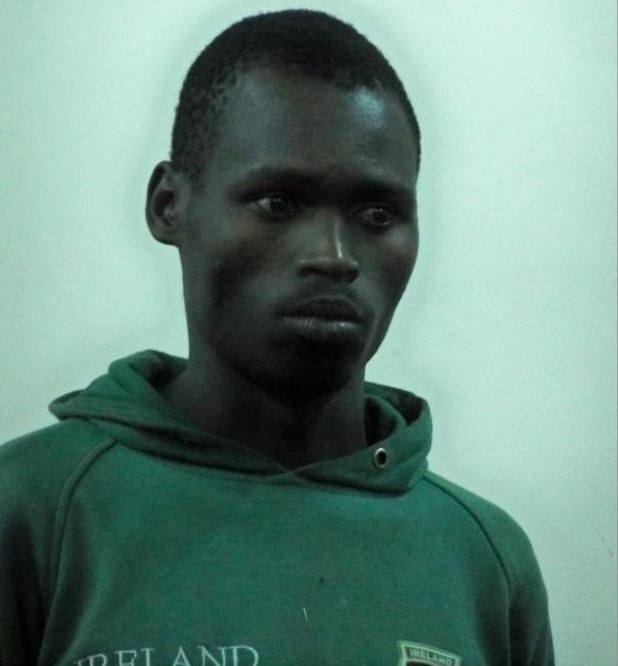 A hand cart puller based in Nairobi will spend six months behind bars for stealing a mobile phone belonging to a police officer. The accused, 32-year-old Mohamed Ali Hassan, pleaded guilty to snatching the phone belonging to a police officer attached to Kariokor Chief’s camp. The Court heard that on 23rd March, the accused snatched the mobile phone valued at Sh15,000 from the Administration Police officer who was walking along Race Course Road. The officer, who was making a call at the time, gave chase but could not catch up with Mr Hassan. He then mobilized motorbike riders to help him trace the suspect. When he was finally arrested, the phone could not be traced. It is said that Mr Hassan dumped the phone in the Nairobi River in an attempt to conceal the evidence.